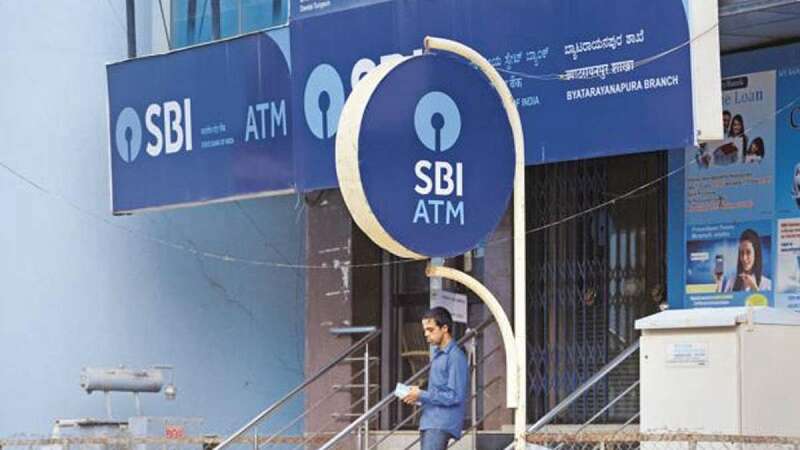 Kolkata : The SBI, which has introduced an "intermediary credit review mechanism", is expecting a recovery of around 53 per cent of its exposure in the RBI's first list of 12 stressed accounts, referred to NCLT for corporate insolvency resolution, an official said on Friday. "In the 12 cases (of the first list of Reserve Bank of India) referred to the National Company Law Tribunal (NCLT), we are expecting a recovery of about 53 per cent and the hair-cut will be not more than 47 per cent. "We have made adequate provisions for this and it will not impact the balance sheet. Our average provisioning for these cases will be around 55 per cent," State Bank of India (SBI) Managing Director Dinesh Kumar Khara said. "We have 75 per cent provisions already in place (for the stressed accounts) in the second list. By the time they are heard, we are confident to make 100 per cent provisions," Khara said. The lender brought in an "intermediary credit review mechanism" which critically review credit proposals, he said. "We have come out with new department, which is known as credit review department comprising specialists who evaluate each and every proposal. Based on their assessment, they give a decision in terms of go or no-go. It was set up about two months back," he said on the sidelines of the Banking Colloquium organised by CII. On the crisis-ridden Infrastructure Leasing and Financial Services Limited (IL&FS) he said: "As of now, we are yet to see the proposal. IL&FS has gone and filed a petition before NCLT under Section 230 of the Company's Act to seek relief. We have to wait for the outcome. Thereafter, it will approach various entities for relief. It is too early to make comments on the kind of dimension the matter will take. We have to wait and watch."